Dr. Eduardo Bonilla-Silva explains how racist practices persist in modern times. 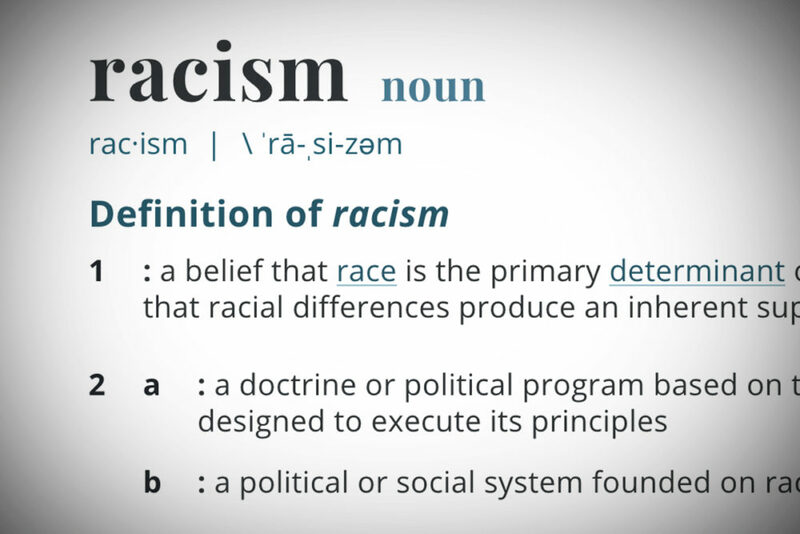 If you say a particular action, behavior, or policy is “racist,” what does that conjure? 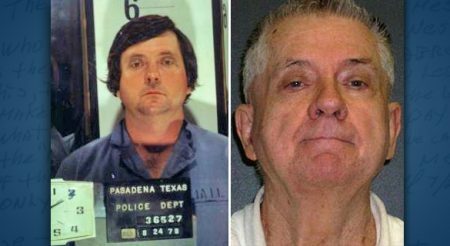 For some, it brings to mind images of white robes, burning crosses, or swastikas. And, with those images in mind, most of us would say we’re not racists. Yet racist policies, practices, and economic realities still exist – to say nothing of the overt racism and violence many still experience. So, how can you have racism without many overt racists? 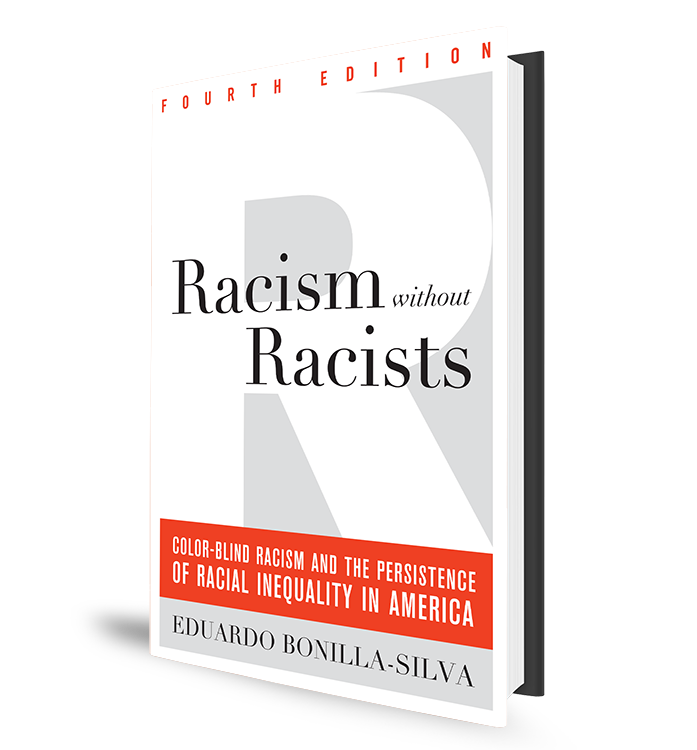 Dr. Eduardo Bonilla-Silva addressed that topic in his 2003 book, Racism without Racists: Color-Blind Racism and the Persistence of Racial Inequality in America, which is now in its fifth edition. Bonilla-Silva says that after the Civil Rights movement, racism went underground more or less. 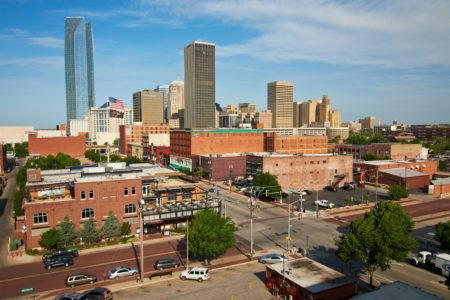 While cross burning and lynching largely disappeared, racial segregation – literally and economically – is still very much alive. 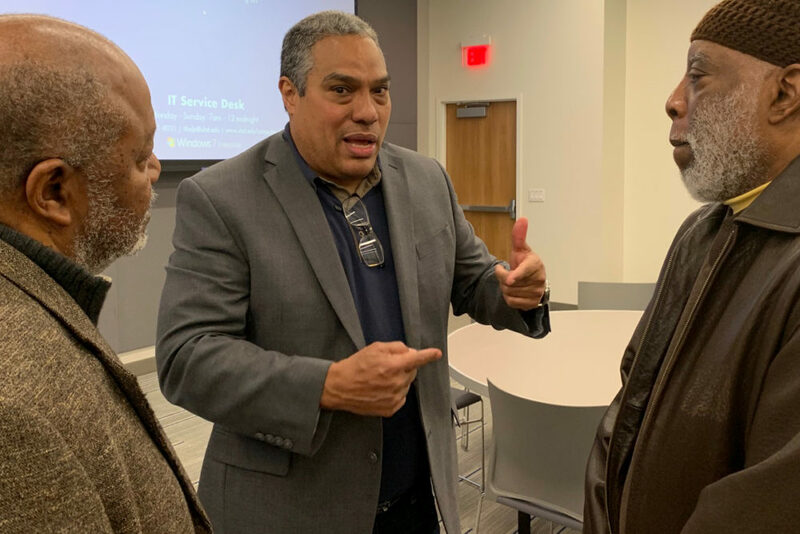 Sociologist Dr. Eduardo Bonilla-Silva speaks with guests at a recent event at the University of Houston-Downtown, where he serves as a scholar in residence. Bonilla-Silva is a professor of sociology at Duke University and president of the American Sociological Association. 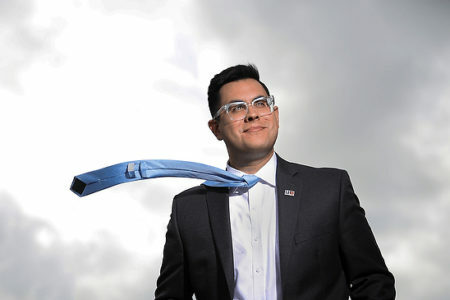 He also serves as a scholar in residence at the University of Houston-Downtown’s Center for Critical Race Studies (CCRS). He discussed this topic with a group of students there on Jan. 29. 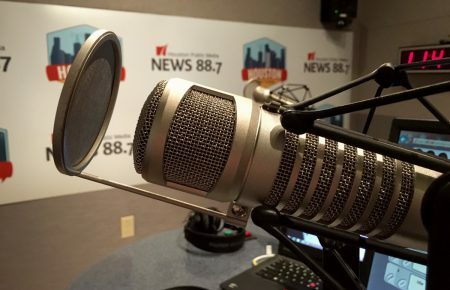 In the audio above, Houston Matters producer Michael Hagerty talks with the professor about his book and how he believes institutionalized racism can be fought in the modern age.